Tonight was amazing. We did the show with 2 amazing women of our Craft Beer Industry! Melanie Tymrak of Progressive Distribution and Devon Kreps Owner of 7venth Sun Brewing, join and talk getting out of and dealing with life after domestic abuse. They explain that just because they are out, doesn't mean the healing is over. Support from everyone and the call to not turn away is given to everyone to help stop domestic abuse. Then we welcome our good friend and funny guy John Wilson all ... See More the way from Liverpool England to talk about his acting and life in the UK. 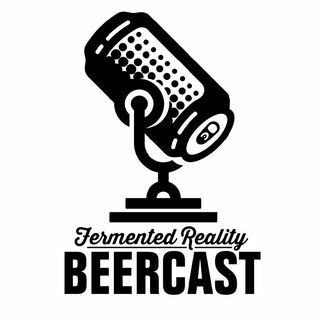 To top it off Joel (The Enabler) Bigham calls in to share with us that The Fermented Reality Biergarten is 1 month away from opening! We are so stoked on this weeks episode! So listen in and chime in. Let us know what you think!